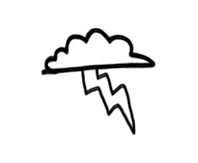 Awwwww… that’s sooo nice! 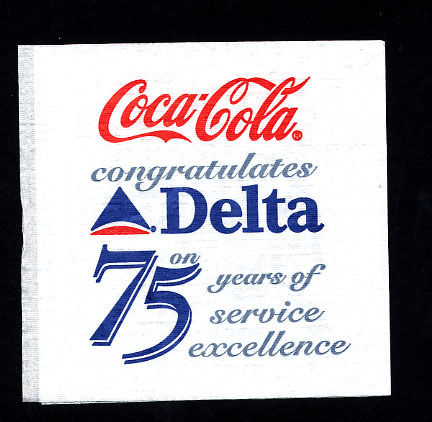 How thoughtful of Coca-Cola to remember Delta’s 75th birthday! And to commemorate it with these tasteful cocktail napkins that Delta customers can actually get some good use out of! 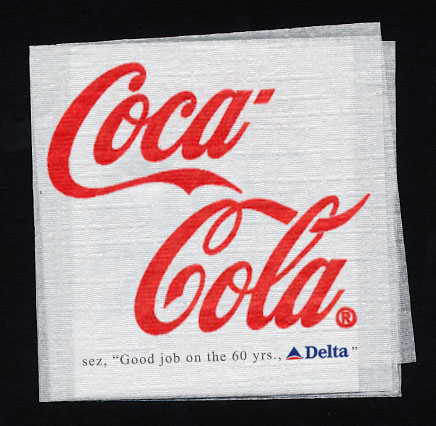 And okay, Coca-Cola’s name does kind of stand out up there, so it’s not necessarily the most selfless gift ever, but if you had seen the 60th anniversary napkin they did, you’d realize Coke has come a long way in terms of learning where the spotlight belongs — on the birthday boy! On Delta Airlines, the adorable birthday boy!